California Academy of Sciences is a natural history museum in San Francisco, and considered among the largest museums of natural history in the world, housing over 26 million specimens. The Academy began in 1853 as a learned society and still carries out a large amount of original research, with exhibits and education becoming significant endeavors of the museum during the 20th century. Besides its world-renowned function as source of public science education through its museum, the California Academy of Sciences also operates the prestigious Institute for Biodiversity Science and Sustainability as its research arm, contributing some of the world’s most important research in the fields of taxonomy, phylogenetics, and biodiversity studies. Although one aspect of the IBSS is available for view by museum patrons at the science “project lab” exhibit, most of the research happens in laboratories and facilities “behind the scenes” and not observable by the public. In fact, unbeknownst to most patrons, research and administrative facilities occupy nearly 50% of the Academy’s physical structure. Kimball Natural History Museum – generally encompasses the entire museum outside the planetarium, rainforest, and aquarium, and comprises Africa Hall (the Academy’s oldest running exhibit), the East Wing (which includes the Foulcault pendulum, also a carry-over exhibit from the older, pre-2008 renovation of the Academy), the West Wing (which currently houses several geophysical exhibits), the science “Project Lab” which features real, live scientists working on real, live research projects and who can be viewed doing their work from outside the lab by public visitors, as well as several smaller exhibits distributed throughout the remainder of the Academy building. Steinhart Aquarium: The Steinhart Aquarium is one of the most advanced and biologically diverse aquariums in the world, home to the world’s deepest indoor living coral reef, an albino alligator, a colony of African penguins, a shark lagoon and more than 38,000 live animals representing over 900 species. Through partnerships with Academy scientists, who travel the world in search of new and little-known species, Steinhart’s biologists often display animals you won’t find in any other public aquarium. Morrison Planetarium: Our planetarium is home to one of the largest and most advanced all-digital domes in the world. The Academy’s Visualization Studio produces award-winning original planetarium shows that tell stories about faraway galaxies—and our home planet Earth—using scientific data to depict the most current discoveries. Kimball Natural History Museum: The Kimball Natural History Museum explores some of the most significant discoveries and issues of our time. Explore majestic dioramas of African landscapes and animals and immerse yourself in exhibits that examine the evolution—and future—of life on Earth. And don’t miss our earthquake simulator, the Shake House, while learning about the natural forces that have shaped the Bay Area. Osher Rainforest: Explore our lush, four-story rainforest, housed in a 90-foot glass dome and teeming with life from some of the most biodiverse places on Earth—from an ant colony and free-flying birds and butterflies to enormous Amazonian fish. Want even more out of your Academy experience? Along with dozens of daily programs on the museum floor, there are plenty of ways to see and learn more during your visit and after hours. Spend a night under the starfish! Explore all our exhibits after-hours, enjoy evening snacks and a wild story time, and choose where to roll out your sleeping bag—next to colorful fish or playful penguins? —at this family event. How to contact California Academy of Sciences? 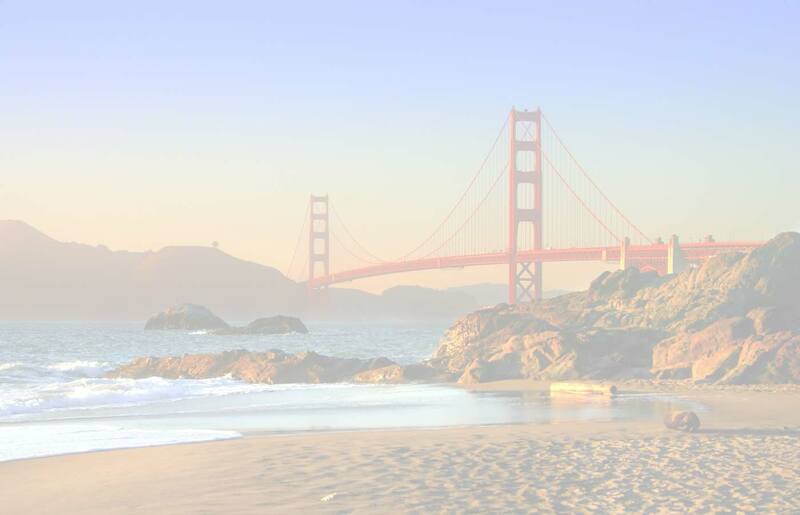 How to save money and bring the cost of museums entrance fees down in San Francisco? 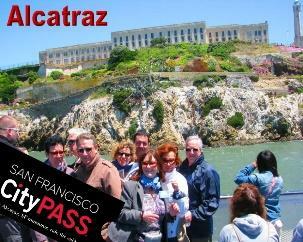 ​You can now save up to 40% on admission to the Academy and three other must-see San Francisco attractions and museums with CityPASS—plus 3-days unlimited Cable Car rides & Muni bus Passport. Enjoy an exclusive, behind-the-scenes look at the Academy’s exhibits, live animals, and research endeavors. Peek into our vault of rare gems, traverse the Aquarium pipes, and learn why we’re the greenest museum on Earth. There is a whole other side of the Academy to experience beyond the walls of the museum! Our popular Behind-the-Scenes Tours are offered daily. 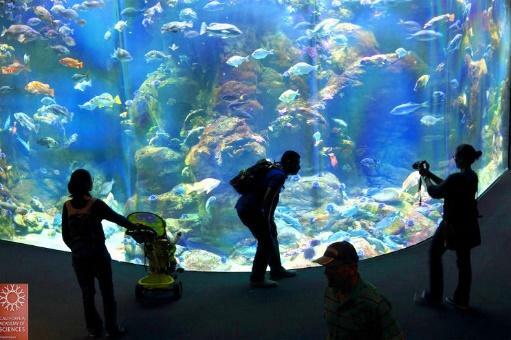 Dive deep down into our Aquarium to see how our complex and efficient operations keep our animals happy and healthy. Enter our scientific collections to view specimens from around the world. Our tours are an excellent way to feel a little closer to the Academy and experience it in a whole new light. Looking for an entirely different NightLife experience? Join us for a NightLife VIP Tour, offered every Thursday night for visitors ages 21 and over. Go behind the scenes and discover sparkling gems, and enjoy an open bar, express entry, reserved planetarium seats, and your own private area to mingle before your tour—who could ask for more? Have a large group of over 14 people? Let us facilitate a behind-the-scenes experience for you. We have both day and evening options for large group tours. 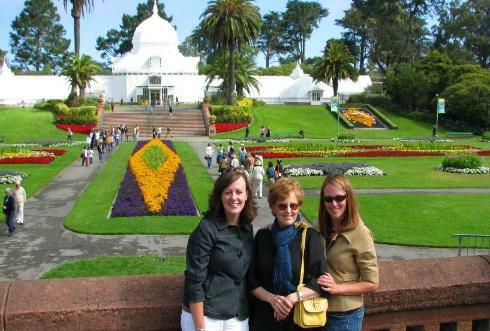 This private tour offers a more intimate and exclusive experience for smaller groups. Guests will enjoy all the benefits of our Behind-the-Scenes tours and also have an up-close-and-personal experience with one of our Education Program animals. Birthday parties at the Academy have a new look! Perfect for children ages 2-10, book your party with us and get exclusive access to a party room where your group will enjoy admission to the Academy, priority access to exhibits, cupcakes, and more. Experience your own night at the museum! Explore the exhibits after-hours, enjoy a private planetarium show, and settle in for story time after snacking on milk and cookies. 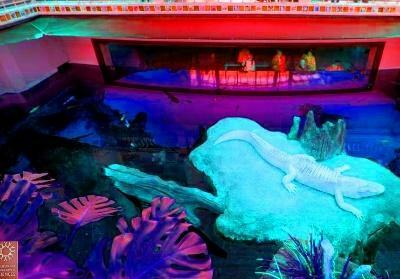 Roll out your sleeping bag next to the penguins in African Hall, the swaying kelp of the California Coast tank, or even face-to-face with Claude, our albino alligator. Come and explore the delicious side of the Academy! From the Café’s wide selection of multicultural cuisine, fresh pastries, and gourmet coffee, to The Terrace’s seasonal share plate menu and craft beer and wine selection, you’ll find delicious options to please every palate. The Terrace Restaurant features seasonal dishes with locally sourced ingredients, served in a beautiful outdoor setting. We invite you to the West Garden to relax with a glass of wine or try our very own “Academy” beer, brewed by Magnolia Brewing Company. There’s no need for a reservation at The Terrace, and the fast-casual service will ensure that your meal arrives as quickly as possible. The Academy Café menu honors the incredible agricultural bounty of California and highlights local, sustainable, and seasonal ingredients. Discover our popular sushi station, From the Pacific, create your own healthy rice bowl at Street Foods, select from an assortment of fresh sandwiches and salads at The Deli or grab something hot at the Pizza Oven and The Grill. Come dine with us! With experience in two Michelin star restaurants, as well as San Francisco’s own Delfina, Chef Dani Volpi brings a rich culinary background of Danish, Italian, and Californian cuisine to his craft. His passion for sourcing local ingredients and enforcing strict sustainability guidelines aligns closely with the Academy’s mission.